In my previous article, I looked at the dawn, present and future potential of energy trading platforms, the most popular application of blockchain technology in the energy sector. In this article, I will cover energy-sector ICOs. After first taking a bird’s-eye view of overall ICO trends beyond energy, we will then consider the future of ICOs in the energy sector. 1. Although the numbers differ depending on the source, this data is quoted from Coin Schedule, which provides data from 2016 to the present. I believe it is sufficient to observe the trend. Other sources include ICObench and Coindesk ICO tracker. 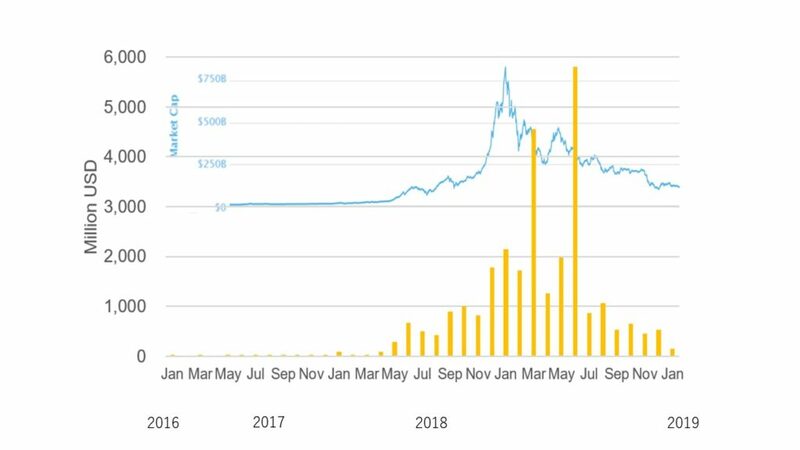 Figure 2 shows the change in the amount of capital raised through ICOs and the cryptocurrency market capitalization over the same period. The peaks are shifted slightly from the cryptocurrency market cap but show the same trend – a current downturn. 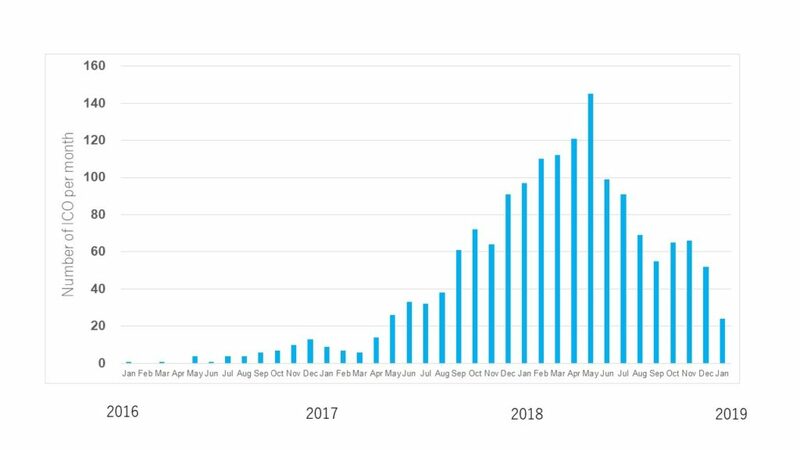 The March and June 2018 peaks consist primarily of the super-large Telegram and EOS ICOs, which raised $1.7 billion (approx. 187 billion yen2) and $4.2 billion (approx. 462 billion yen) respectively. 2. The exchange rate is 110 yen per $1. According to Coin Schedule, of ICOs implemented in 2018, “Energy and Utilities” projects raised $322 million (approx. 35.4 billion yen), 1.5% of the total. From the second quarter of 2017 to the first quarter of 2018, blockchain-related energy-sector startups raised almost the same amount, $324 million, 75% of which ($243 million) was reported to have been raised through ICOs. These data show that energy-sector ICOs raised $243 million to $322 million (26.7 to 35.4 billion yen) per year in 2017 and 2018. In addition, for reference, around $5 billion (approx. 500 billion yen) of US venture capital was invested in the clean tech industry (environment and energy industry) each year from 2012 to 2016, of which the ICO funding above accounts for 5 to 10%. Certainly this makes ICOs too large to ignore as a fundraising method. However, the energy sector has yet to produce a super-large ICO like the aforementioned Telegram and EOS, with the largest so far probably being WePower at $40 million (approx. 4.4 billion yen). 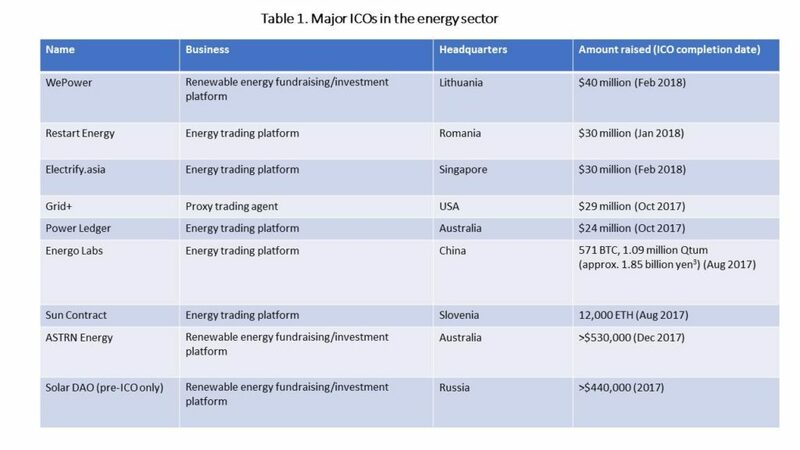 Table 1 shows the major ICOs in the energy sector until now. 3. Converted at the June 2018 rate (1 BTC = 750,000 yen, 1 Qtum = 1,300 yen). The impact of the ICO reduction in 2018 extends to the energy sector and successive projects have failed to achieve targets or have been cancelled. According to a report by US company Greentech Media, Hive Power, which aimed to build a decentralized energy community, did not reach its June 2018 ICO procurement target and had to return the funds to investors. Prosume, which had been developing an energy trading platform, implemented a pre-sale but was forced to cancel its main sale. Other cases include XIWATT and Green Power Exchange, which announced ICOs in the first half of 2018 (based on my research), but do not appear to have followed through. Swytch carried out an ICO in June 2018 and listed its token on a cryptocurrency exchange but this token has seen no movement since September 2018 and its current status is unclear. It was once said that “anyone who publishes a business plan in a white paper can raise capital with an ICO,” but this has clearly become more difficult since 2018. 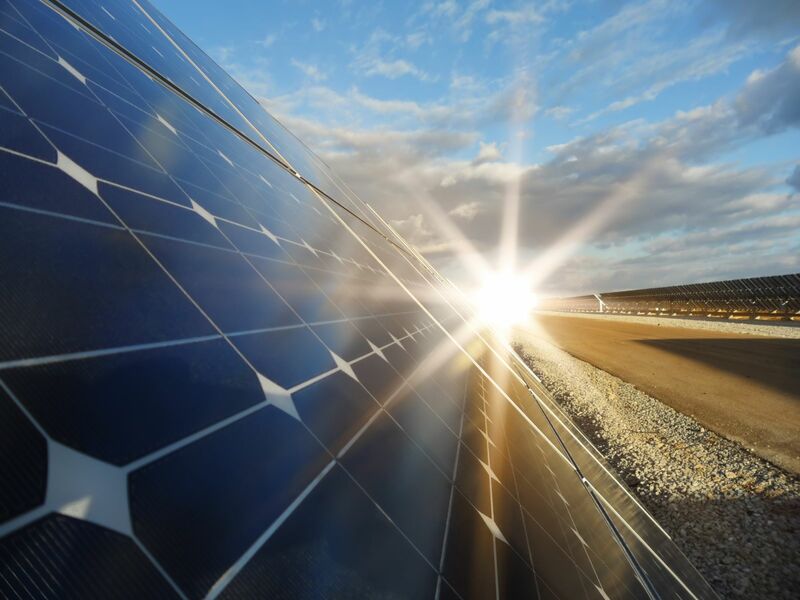 Looking at the uses of funding described in energy-sector ICO white papers, some ICOs use the capital not only for platform development and operation but also for direct investment in assets such as solar power plants. Examples are projects such as Astrn Energy (whose website is down as of February 2019) and Power Ledger. In my second article, I introduced a South African startup called The Sun Exchange, which raised funds in bitcoin to build small-scale solar power plants. This was not an ICO and did not issue a token but was still an investment scheme in which investors own part of the power plant and receive returns from the lease fees. I think we will see security-like tokens be regarded as securities and increasingly fall under existing securities regulations. In particular, tokens issued in projects involving asset purchases and for which distribution of business earnings can be expected are obviously investment tokens and thus likely to be regulated. In the US, the Securities and Exchange Commission (SEC) had previously stated that tokens issued by ICO would be securities and therefore subject to securities and exchange regulations, but in November 2018, two companies that sold unregistered tokens in ICOs were fined $250,000 (approx. 27.5 million yen2) on top of being forced to return the funds to investors. In Japan, the Financial Services Agency has made clear that tokens sold in ICOs can be subject to the regulations of the Financial Instruments and Exchange Act and the revised Act on Settlement of Funds. Since the energy sector often means public infrastructure and involves investment in facilities such as power plants, it is easy to think that one token application could be representing a part of an asset. In that case, tokens sold in ICOs would be regarded as securities tokens and inevitably be subject to securities regulations. If crowdfunding based on token issuance, ICOs and cryptocurrency fall under existing securities regulations, this would no doubt make it difficult for startups to conduct business in compliance with strict financial regulations. On the other hand, according to Tetsuyuki Oishi of Double Hash, ICOs are not a fundraising method for companies with other means of raising funds. He says that ICOs are the only fundraising method for decentralized protocols (decentralized applications). Indeed, looking at the early ICOs (up to around 2015), many, such as Ethereum, Maidsafe, Storj, and Factom were not companies but open-source, voluntary, decentralized protocols. In compliance with financial regulations, it is still possible that ICOs will remain as a decentralized protocol fundraising method. In that case, a decentralized protocol like Ethereum would serve as the infrastructure and applications around it would be expected to thrive and generate revenue. At this point, we do not know whether the energy sector’s decentralized protocol-based infrastructure will be an energy trading platform or other infrastructural platform. The future of energy-sector ICOs may very well be organizations with financial industry knowledge issuing financial regulation-compliant investment securities tokens and tokens for projects that, while complying with financial regulations, fulfill infrastructural functions as decentralized protocols. Previously an employee of engineering company and electric utility company, he now does business development in the area of blockchain application to the energy sector for a US firm.